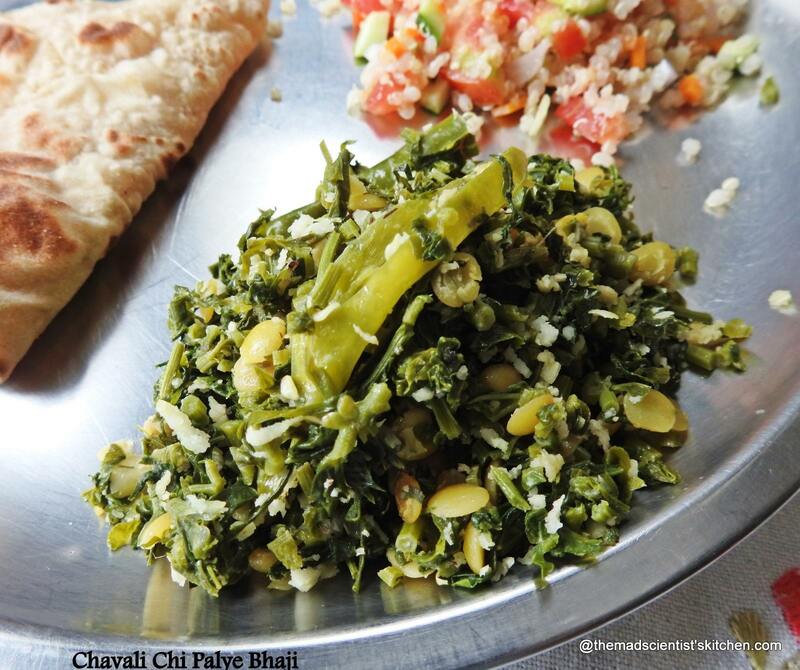 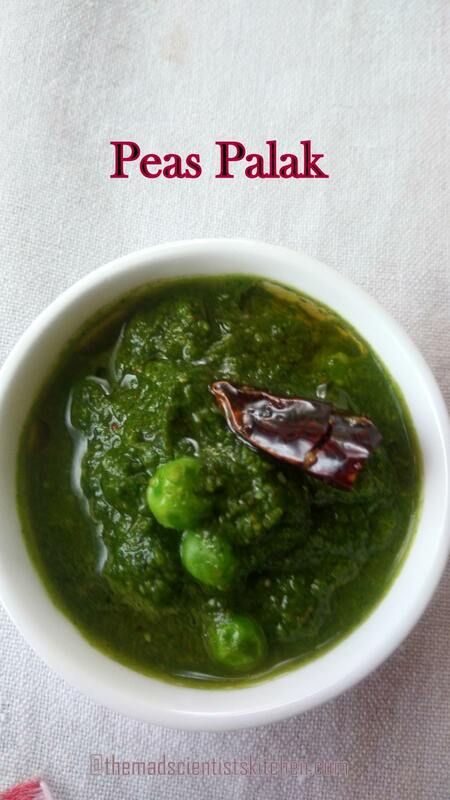 Simple pleasures in life are like this Palak ka Saag, cook fast and is very tasty can be used as a side or like me the main meal. 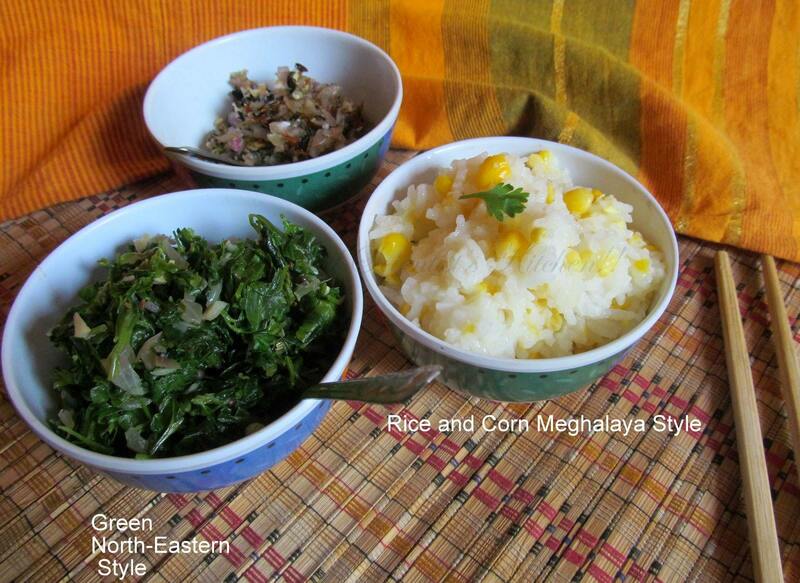 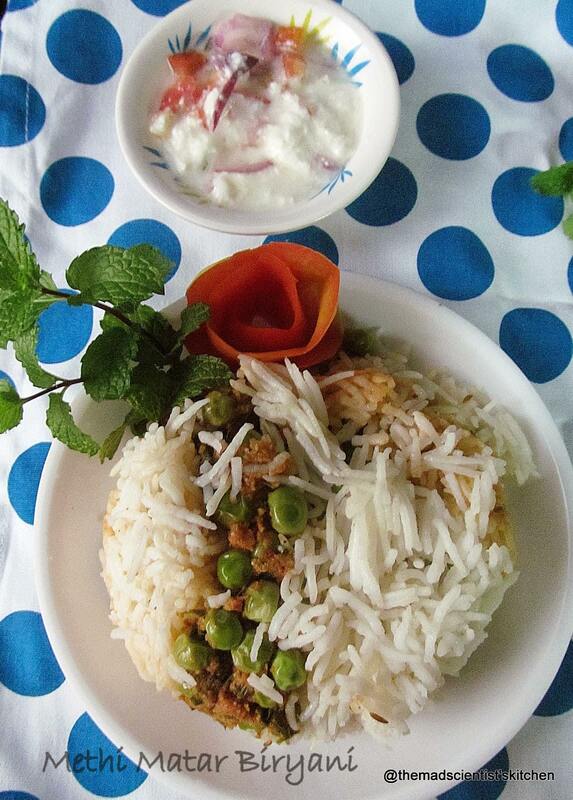 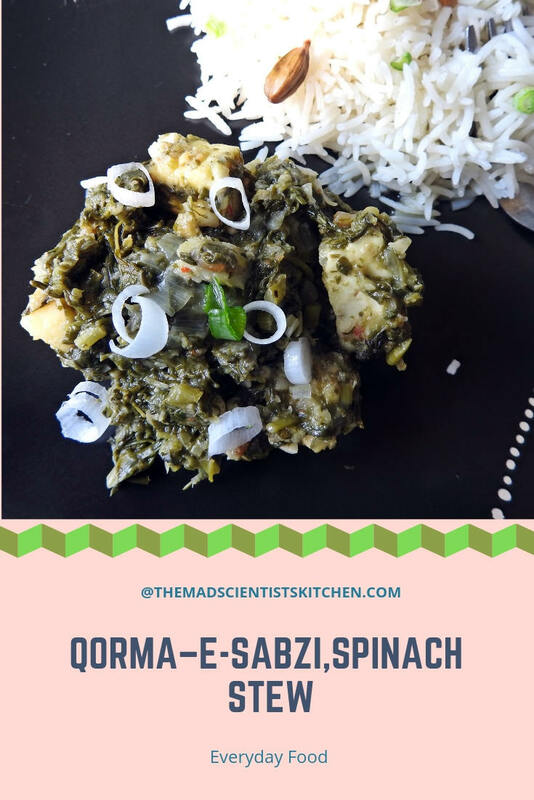 Corn n Rice with Greens cooked North East Indian Style~Indian State Meghalaya Corn n Rice with Greens cooked North East Indian Style is the simple yet delicious meal from the state of Meghalaya in India! 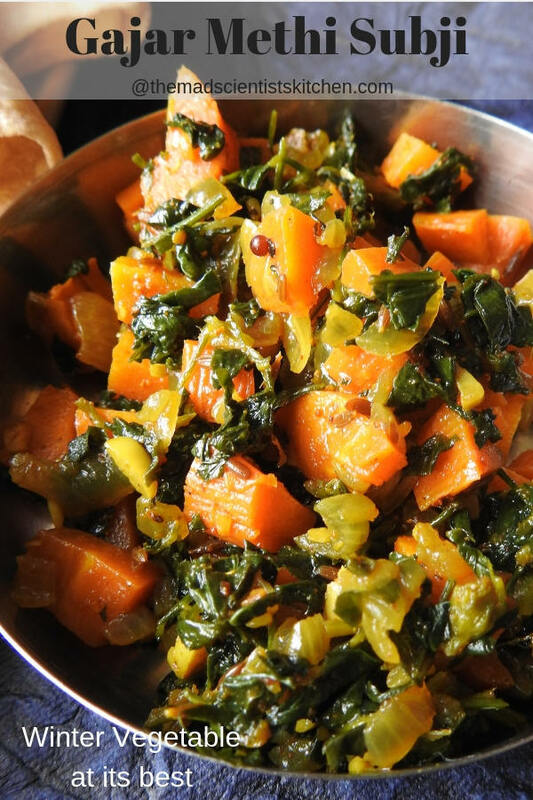 The people of Meghalaya, like the other indigenous communities, have their typical cooking pattern, according to the availability of foodstuff in Meghalaya.